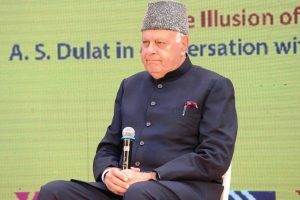 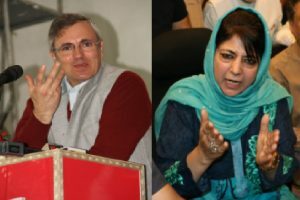 Abdullah, who is contesting for the Lok Sabha elections from Srinagar parliamentary constituency, told reporters that the arrest won’t achieve anything. 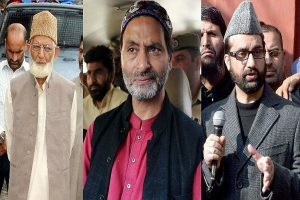 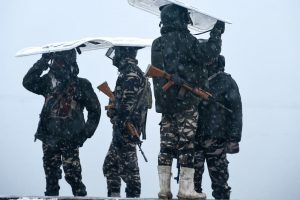 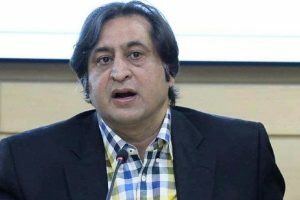 Other Kashmiri politicians have also criticised the ban on JKLF and have accused the Modi government of having taken the step to take leverage in the Lok Sabha elections. 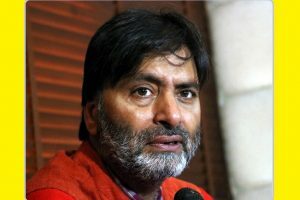 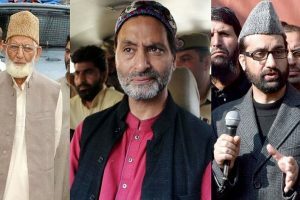 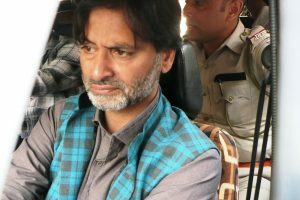 ED sources also said the probe agency will impose a penalty and confiscate the illegal acquisition of foreign exchange recovered from J-K separatist leader Yasin Malik. 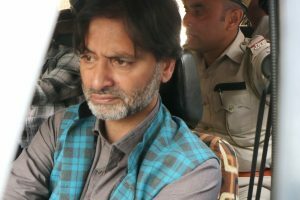 In a major crackdown on separatists, Jammu Kashmir Liberation Front Chief Yasin Malik was arrested from his residence in Srinagar in a late night raid on Friday. 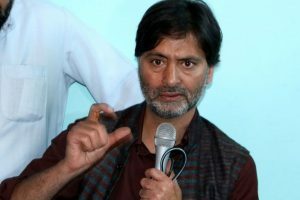 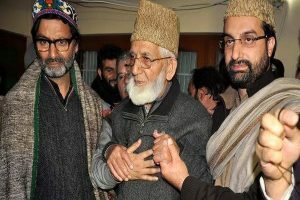 Yasin Malik, the 52-year-old separatist leader renounced violence in 1994 and took to table to forward his demand for the settlement on the Kashmir conflict. 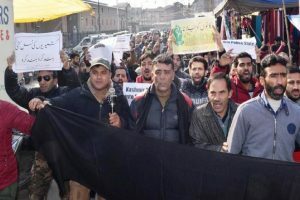 Police burst teargas shells to disperse a mob led by Malik that indulged in pelting stones at the security forces in the Lal Chowk area. 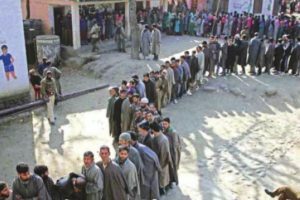 The boycott call by Pakistan-backed separatists has dampened the mood ahead of civic elections in the state. 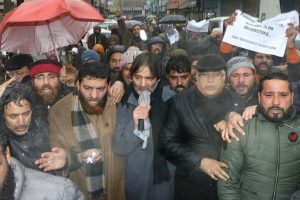 Immediately after the day's congregational Friday prayers, Malik along with his supporters, led the protest in Maisuma area of Srinagar.